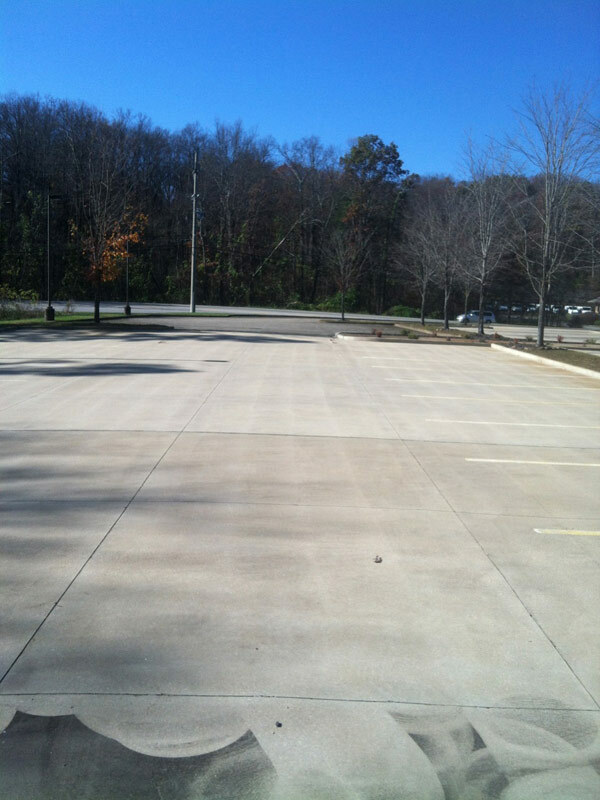 Do You Want Pressure Washing for Your Home in Chattanooga? Do you miss the outside of your home looking good? If you do, then all you have to do to get your home back is to have a Chattanooga pressure washing service done to it. 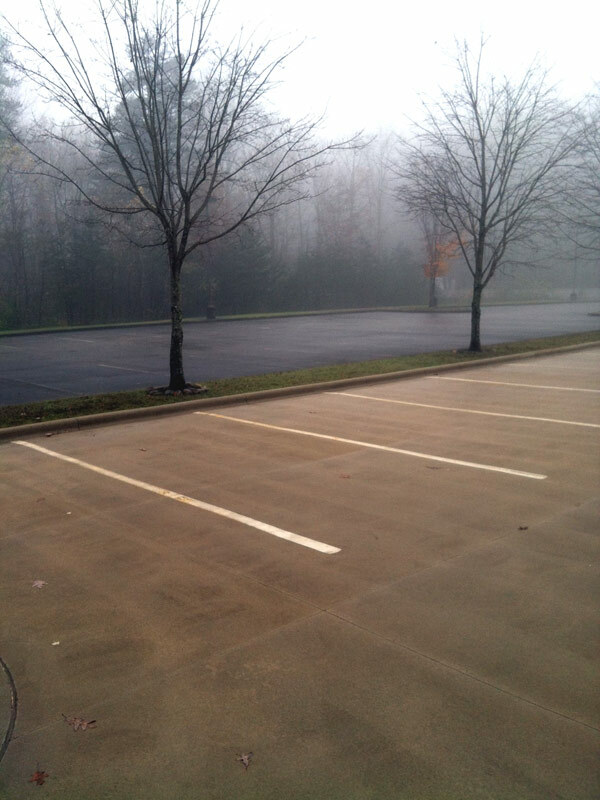 You can trust the pressure washing professionals at Williams Painting Service. We’ll get your home cleaned off and looking like it did the day you bought it. Your home is a place where you plan to spend the rest of your life, raise children and have family gatherings at. If you are too embarrassed to invite family members over due to the look of your interior, then you’re going to need the services of Williams Painting Service. We realize that pressure washing your home isn’t on top of the list of things to do, but it needs to be somewhere on your agenda. We can take the load off by doing the service for you. Our pressure washing service is guaranteed to make your home more aesthetically pleasing again. 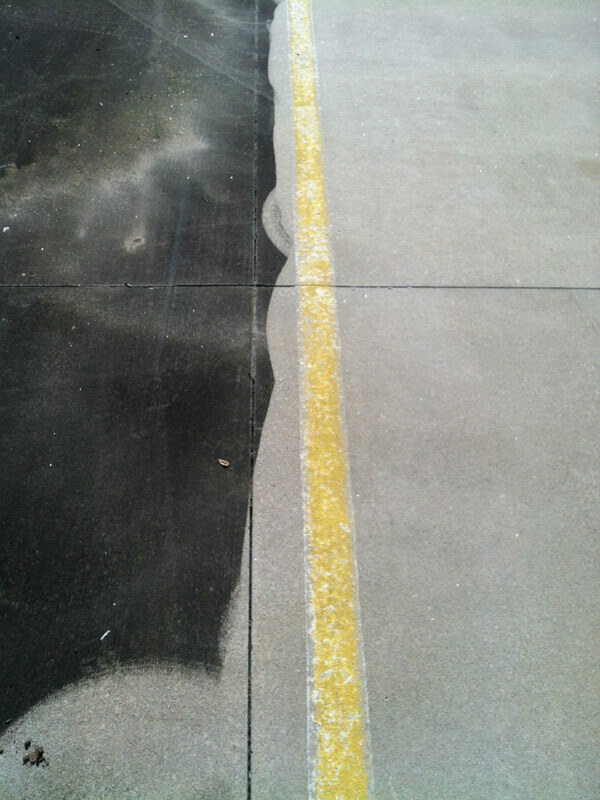 When you want a Chattanooga pressure washing service for your home, get in touch with Williams Painting Service. Since 1989, we have been cleaning the exterior of homes creating a more happier community. 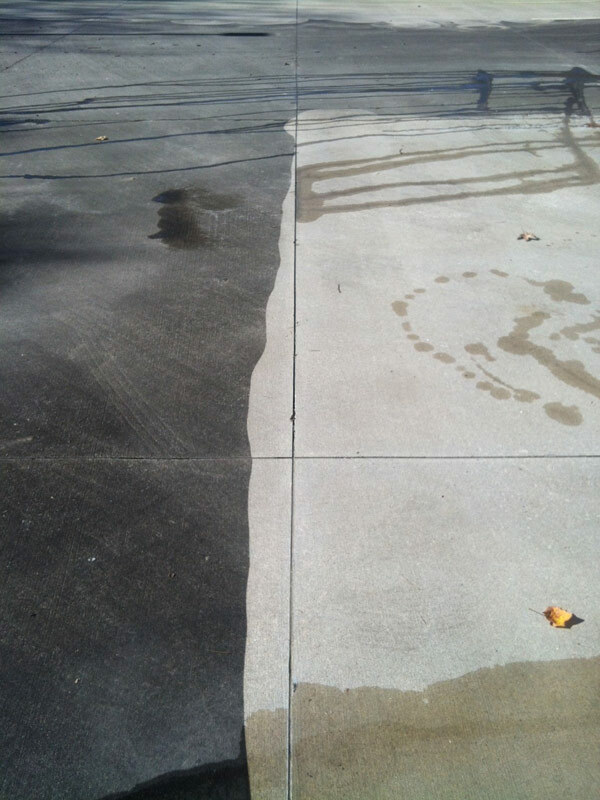 There are lots of benefits to having a pressure washing to your home. One of them is that your home will be free of mold and mildew. Over time, mildew and mold can grow on the side of your home. It makes it very difficult to look at on a regular basis. We can take care of that eyesore and make it all better for you. Another benefit to having your home pressure washed is that the value of your property will go up. Anything that you do to beautify your home more will increase the value. Just think how stunned potential home buyers are going to be when they pull up and spot your home. Pressure washing is more like a preventative maintenance service. It’s a great way to save money and time. Keeping the exterior of your home clean will make your mood a lot more positive and prevent your home from decaying. 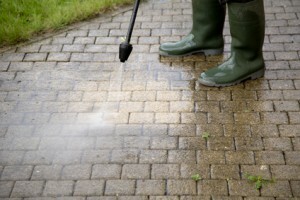 Bring more curb appeal to your home by having it pressure washed. 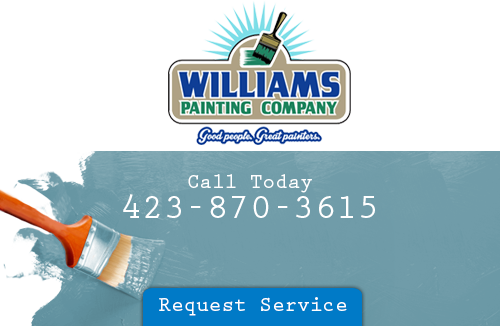 If that’s what its been lacking lately, then take the time and call Williams Painting Service. We have what you’ve been looking for all along. Don’t put it off, summer is right around the corner. Only a Chattanooga pressure washing service can get your home clean again. Williams Painting Company wants to bring out your home’s inner-beauty. Give us a call and we’ll have your home washed in no time at all. If you are looking for a Chattanooga pressure washing contractor, please call 423-870-3615 or complete our online request form.